Donut World makes the best donuts you’ve ever had. Honest. Beyond being a beloved local business, we’re a family business - focused on serving great families like yours. 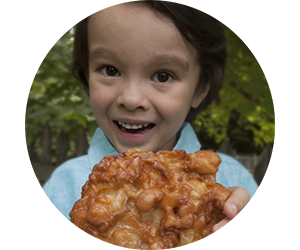 When you visit Donut World, you’re enjoying the same family recipes we’ve enjoyed for generations, handmade from the same quality ingredients. 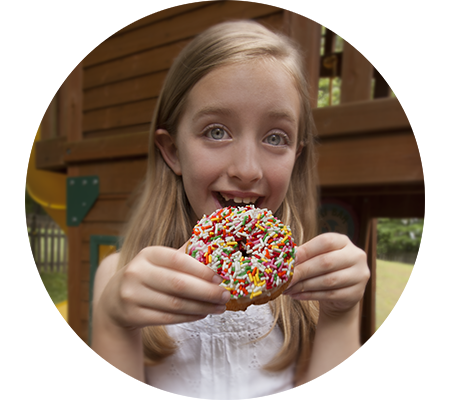 Customers like you know this, and that’s why you treasure our donuts, just as we treasure your loyalty. 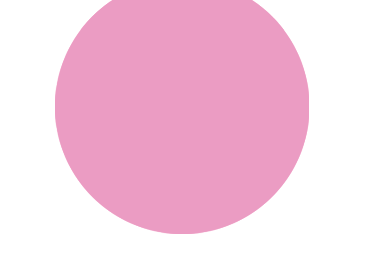 Maybe you’ve noticed Donut World has a fresh new look. We haven’t changed owners, and we haven’t changed donuts, we just have a new identity. 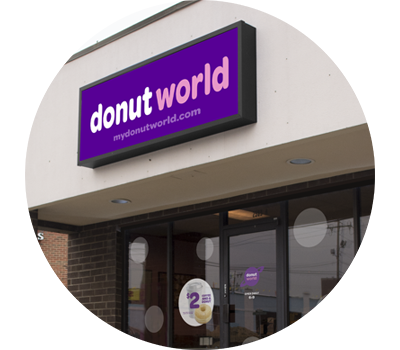 You’ll notice our stores will soon reflect this new look too, with a refreshed commitment to making your Donut World experience the best part of your day. We think, hire, buy and bake local. This ensures the best quality for the best value, and supports our community. You can taste the love and care in our products that our family bakes fresh every day. We think of you as the most important member of the Donut World family and we’re proud that our bakeries are a part of yours.